As healthcare deductibles rise, patients face more out-of-pocket costs and healthcare providers face more bad debt. This is driving the need to collect more payments before or at the point of service (POS). This shift is particularly crucial within the emergency department where EM physicians provide more uncompensated care for uninsured and underinsured patients than any other physicians. Additionally, EM physicians must be careful to comply with the federal Emergency Medical Treatment and Active Labor Act (EMTALA), which prohibits providers from asking for payment before medically screening patients. The ED’s role as a safety-net care provider and obligation to comply with EMTALA is compounded by the fact that most ED patients do not expect to pay at the time of care. In the not-so-distant past, patients were accustomed to receiving treatment in the ED and leaving without paying any bill. Then, the collection process of billing payors and patients would take weeks—sometimes even months—resulting in reduced revenue and cash on hand for the ED, and little patient understanding of their financial responsibility until weeks after treatment. Surveys conducted by the Advisory Board found that while hospital POS collections have improved over the last five years, there appears to be a significant opportunity for growth. Performers in the top quartile are collecting, on average, four times more than hospitals in the bottom quartile. Two specific actions are needed to optimize POS collections in the ED: invest in educating emergency department staff on POS collection best practices and organization policies and embrace the use of industry-standard revenue cycle technology tools. 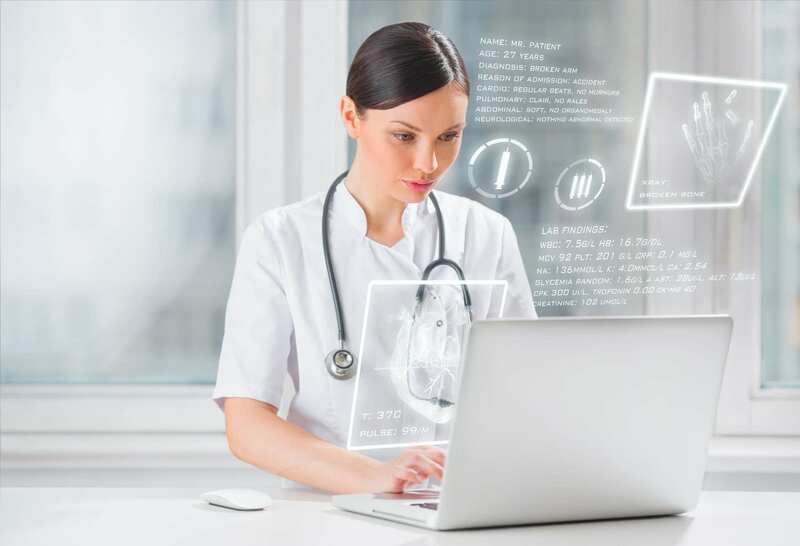 Front-line staff and physicians alike must be trained to make the POS collection process EMTALA-compliant, patient friendly, efficient, and as accurate as possible. This requires that front-line and clinical staff are informed on clear collection policies to ensure that increased POS collections comply with all state and federal regulations such as EMTALA. Nothing in the EMTALA statute prohibits staff from discussing payment issues, it’s the timing of the discussion that is key. Though not technically prohibited, a safe bet is to avoid any discussion of payment until after the patients have been screened and stabilized. EMTALA requires that the hospital not delay providing a medical screening examination (MSE) or stabilization services to inquire about the individual payment method or insurance status. As long as your staff is not delaying screening and treatment, it is permissible to set patient expectations and educate them while they are waiting for care. However, the patient should never be given the perception that they may not receive care if they cannot pay, and actual collection of payment should not occur until after the patient’s MSE and stabilization. 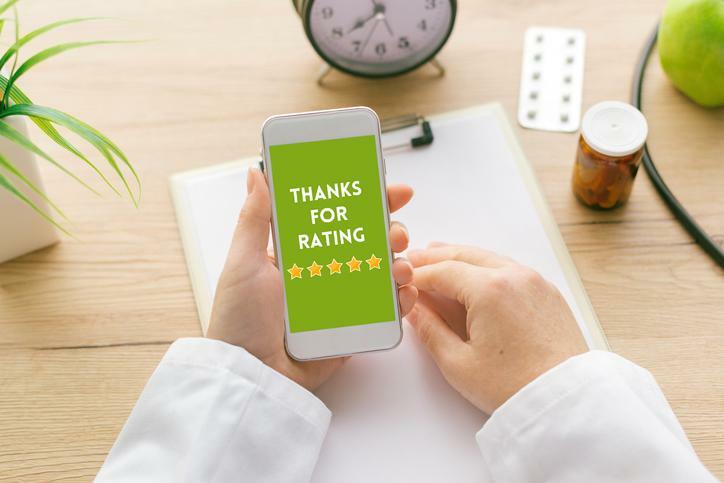 Generally, informing patients ahead of time that they will be receiving a bill not only increases their willingness to pay but can also lead to increased patient satisfaction. However, asking patients for money can be daunting, especially when they are not expecting to pay. Creating scripts and facilitating role playing scenarios can help combat this initial hesitation, providing your staff confidence in knowing how and when to ask. The key to improving POS collection is providing patients a clearer understanding of their financial obligations and their options. Simultaneously, one of the biggest barriers to POS collections is determining what the patient owes and equipping staff to ask for and accept payment on the spot. Fortunately, technology is making it easier to overcome that barrier. Payment estimation tools that provide detailed information about a patient’s insurance eligibility as well as how much of a patient’s deductible has been met are readily available from payers and third-party vendors. Likewise, many tools now use diagnosis commonalities to provide estimated EM levels. With this information in hand, ED registrars can provide the patient with an estimated balance they can expect to pay out of pocket. After implementing a payment estimation tool, Genesis Health System, a five-hospital system out of Davenport, Iowa, nearly doubled its ED collections, from $190,000 in FY14 to $368,000 the following year. Some facilities will use their ER tracking board to signal when a patient has been medically screened, notifying a registrar that they can begin the process. Others choose a more conservative approach and wait until the discharge process to ask the patient. The application process for these programs can be confusing and intimidating for individuals to navigate on their own. As a service to patients — as well as to an organization's bottom line — forward-thinking hospitals should implement programs to screen the uninsured and help to enroll and secure this coverage. The most favorable eligibility and enrollment initiatives combine face-to-face advocacy with technology-enabled processes for an efficient, patient-friendly process. Another approach, prompt pay discounts, is a common practice incentive that encourages patients to pay a reduced amount at the time of service rather than paying in full at a later date. One tactic organizations should steer clear of is incentivizing employees based on patient collections made. Often, such practices can lead to over-zealous collection attempts by registrars aggressively trying to make and break goals. The trend toward the use of high deductible, high co-pay insurance plans, coupled with the shift of financial responsibility to patients, can put a hospital’s financial health at risk, mandating the need for revenue cycle policies that put greater emphasis on front-end POS collections. Hospitals that recognize the opportunity are seeing significant growth in revenue generation on the front end. To be successful long-term, however, the use of payment estimation technology tools along with education of emergency department staff is essential. Learn how SCP helped a regional system independently manage the clinical revenue cycle while yielding millions in revenue and settlement dollars.